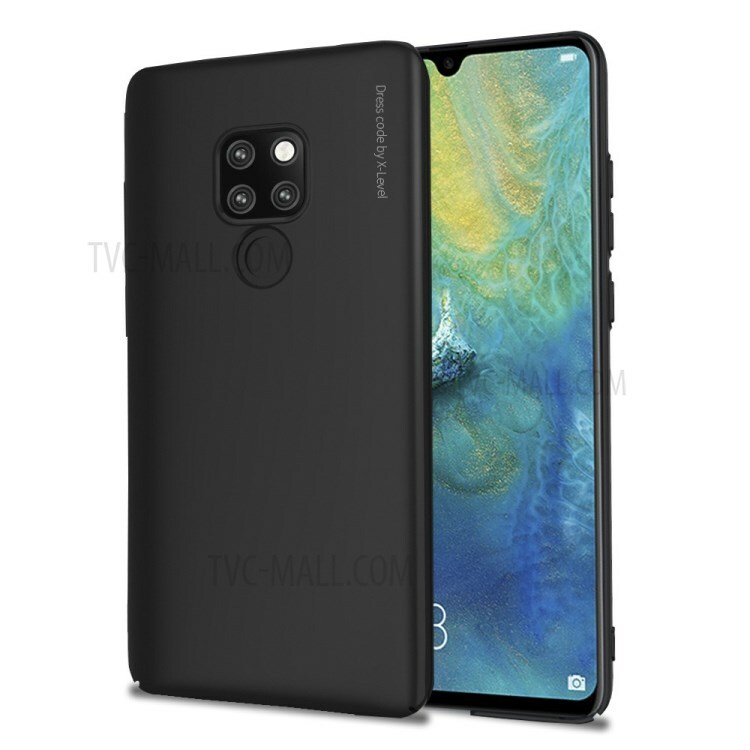 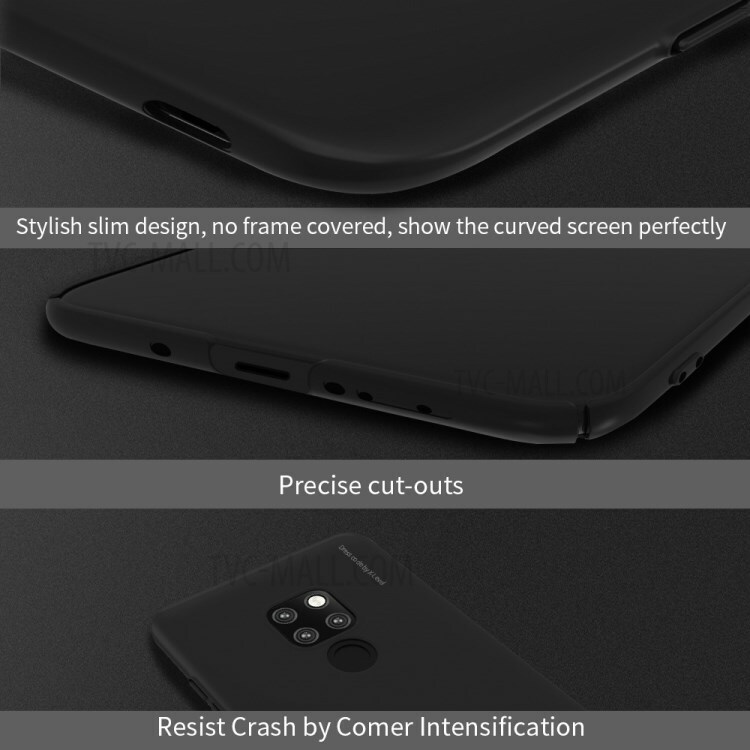 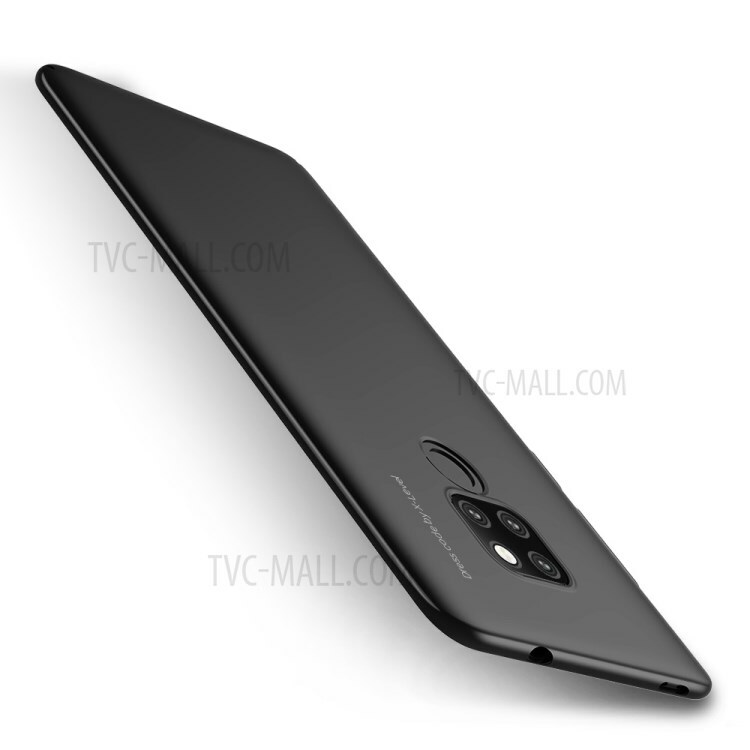 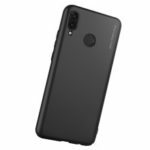 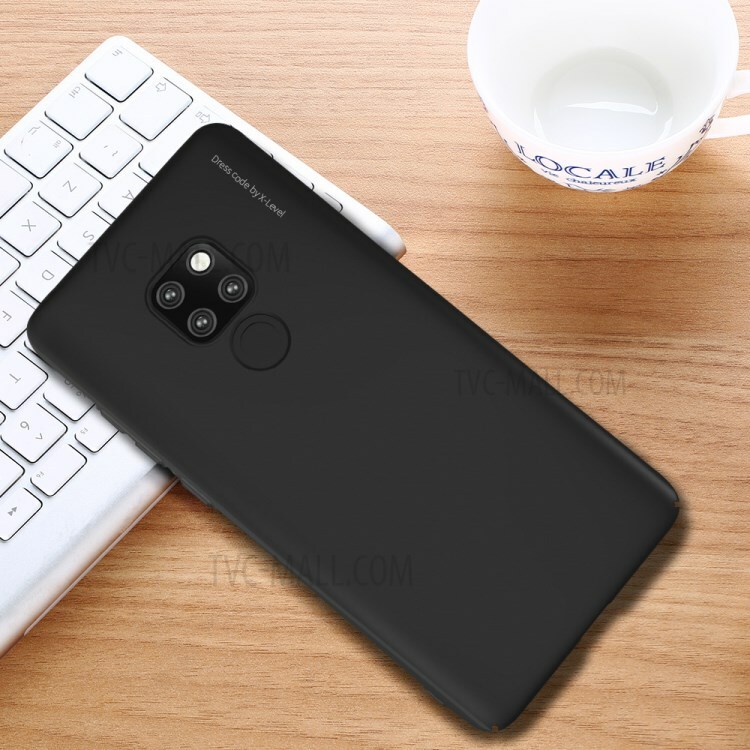 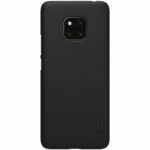 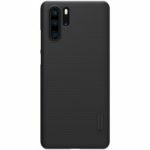 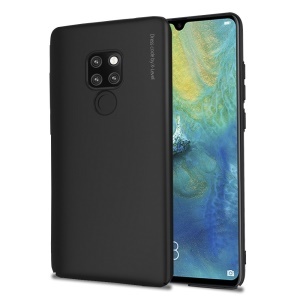 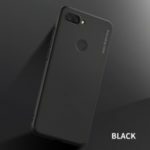 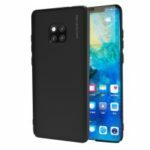 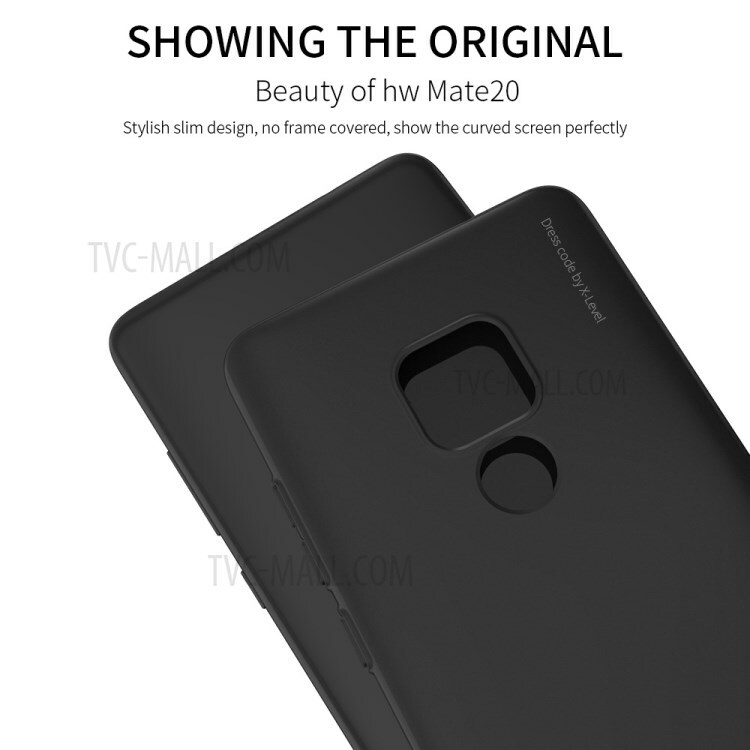 For just $ 3.11 , buy X-LEVEL Knight Series Frosted PC Hard Phone Case for Huawei Mate 20 – Black from the wholesale webshop online. 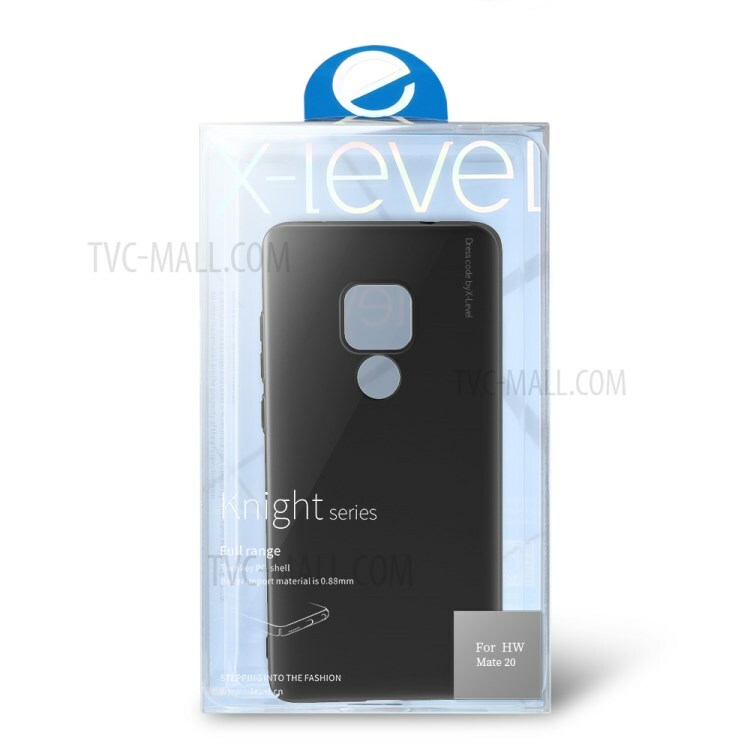 This X-level high quality plastic material, provides a slim-fittingdesign and good protection against everyday damage, keeping your phone intact and neat at all times. 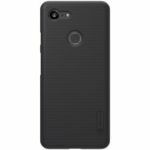 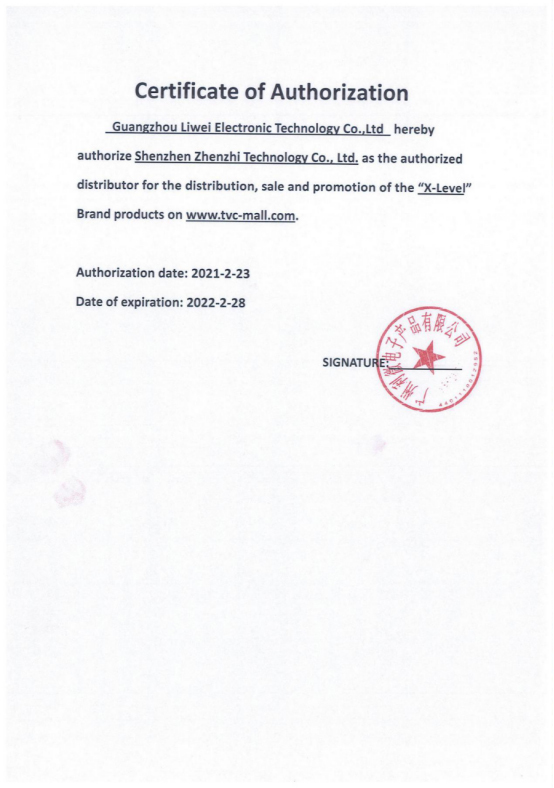 Delicate matte surface ensures comfortable and fingerprint-free holding. 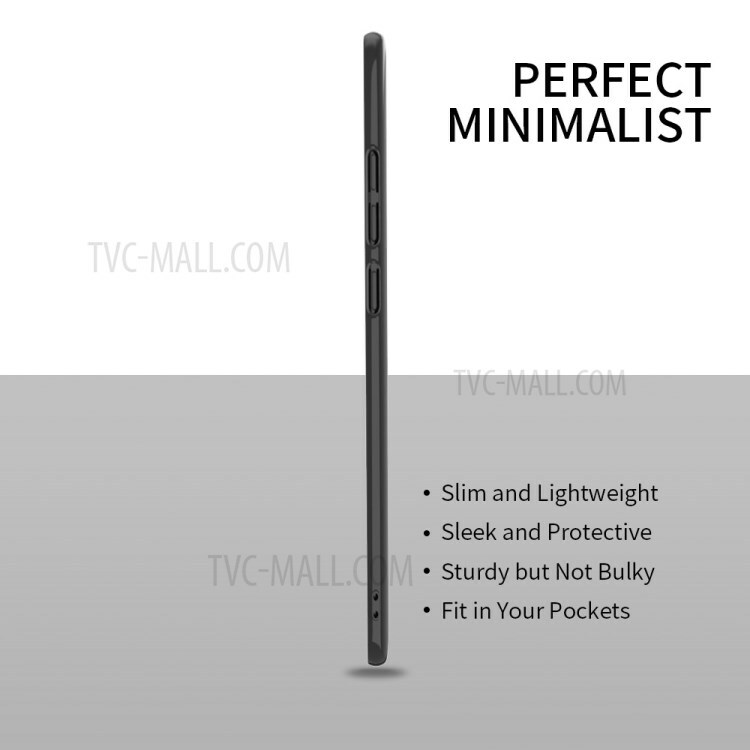 Extremely thin at 0.4mm, it gives you the slimmest feel in your hand without compromising utility.